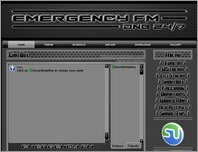 Trance & Electronic Music Directory. 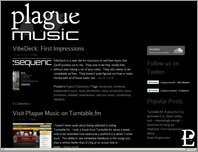 Free Directory of Electronic Music resources. Find the resources you are looking for and help others by adding yours. 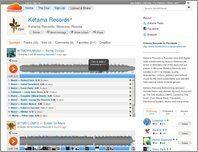 Ketama Records is Russian vinyl and digital label established by famous Ketama café which is definitely one of the best chill out places in Moscow. 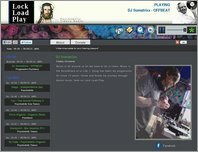 Ketama Records was created in 2011 to release quality downtempo, chillout, ambient and leftfield music. 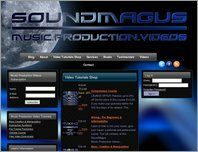 Hi, I’m Mark, also known as SoundMagus.